A new study estimates pilotless flight will be a reality by 2025. Flying planes without pilots could save $35 billion for airline companies and lower prices for passengers. The technology to fly without pilots has been in use by the military for years and many feel the transition from military planes to commercial planes would be smooth since commercial flights already automate the land, take-off, and cruise processes. However, even these automated processes require constant human monitoring and adjusting. Boeing will be testing pilotless planes over the next year. 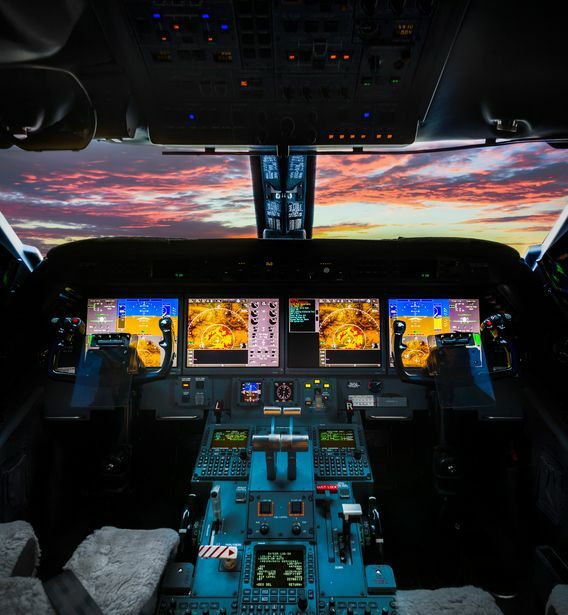 Many pilots feel this technology cannot work without a human on board. Some suggest having only one pilot on board, instead of the standard two, to intervene if something goes wrong with the computer. Will people fly without pilots? A majority of those surveyed said they would not fly in a plane without a pilot. However, younger respondents, between 18 and 34, and those with university degrees were more willing to try pilotless flight. This entry was posted in All Industries and tagged drone news.